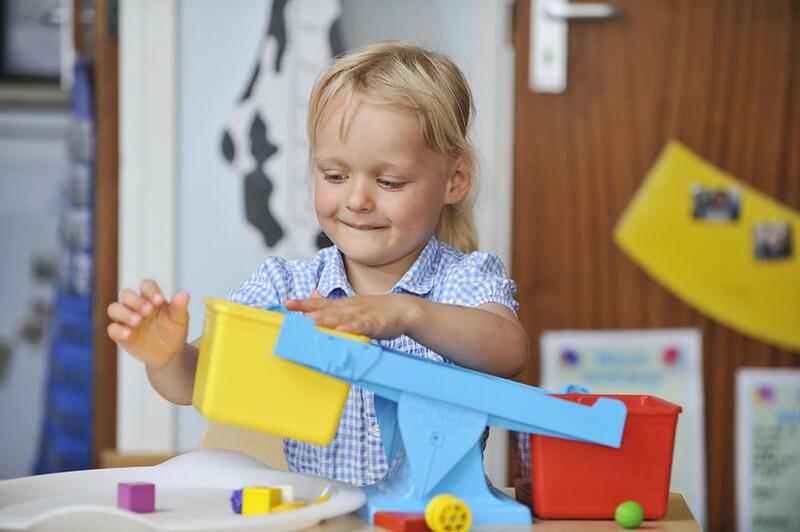 It is our aim at Southwood Primary School Nursery to ensure that every child develops a lively and enquiring mind, feels happy and secure, and fulfils his or her full potential in every aspects of personal development and the Early Years Curriculum. 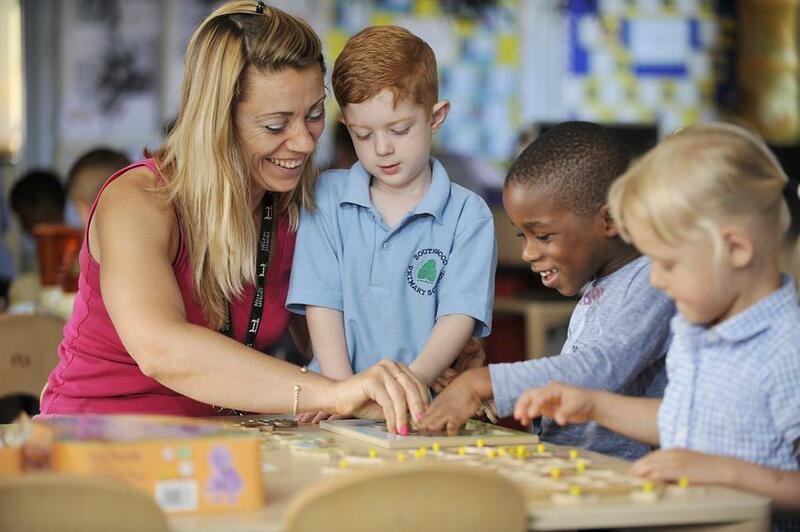 We have dedicated, highly qualified and experienced members of staff, led by a highly experienced and qualified teacher, who provide a well-resourced, stimulating environment that meet the needs of all of our three and four year olds. 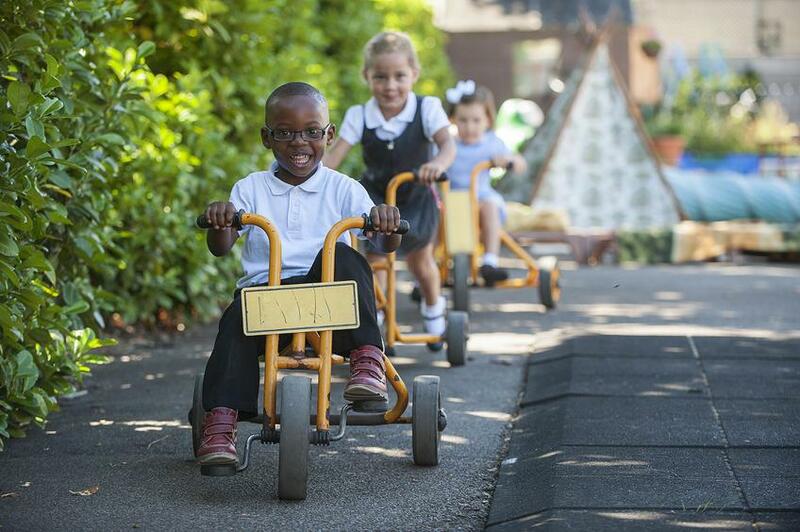 We endeavour to provide children with the opportunities to become independent and aim to foster, in every child, a positive self-motivating attitude towards learning. 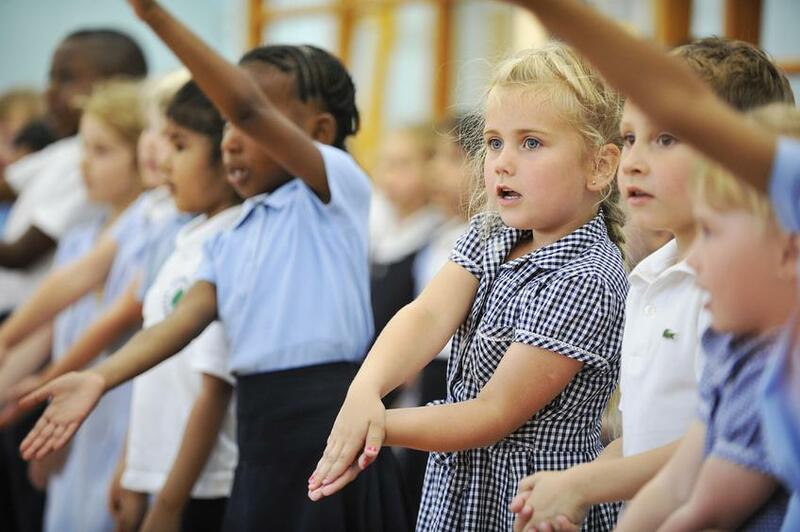 Children are given the opportunity to select and choose activities for themselves whilst our enthusiastic adults give guidance and direction to allow and facilitate learning. 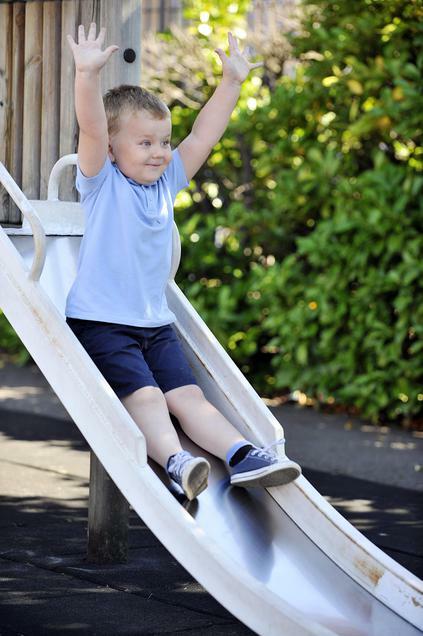 The early stages of your child’s school career is carefully monitored and observed, this is then used to inform planning and ensure that all interests are developed as well as being documented through a series of photos and observations which are then put together in your child’s ‘Learning Journey’ to show their successes. 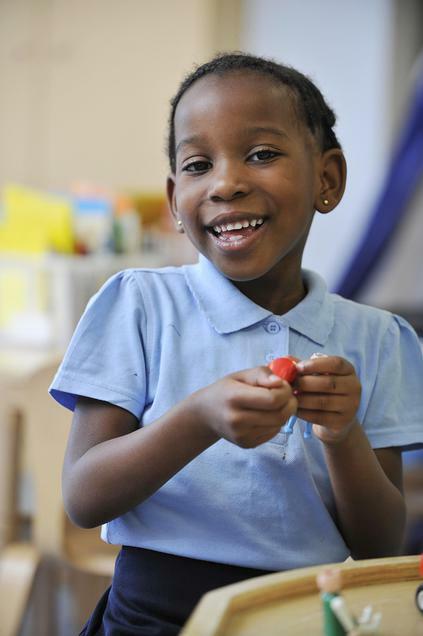 We know that our approach to early education gives lasting benefits to all our children and it lays a secure foundation for the rest of their education. 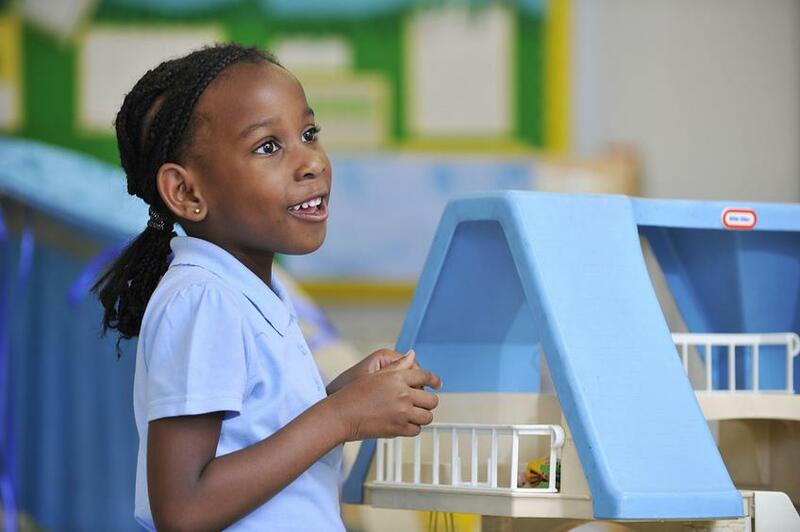 Our staff thoroughly enjoy seeing the children grow and watching them become inquisitive and independent learners which is something we hope continues throughout their education. Our core offer for children of Nursery age, 3 before 1st September of that academic year, is 3 hour morning or afternoon sessions. 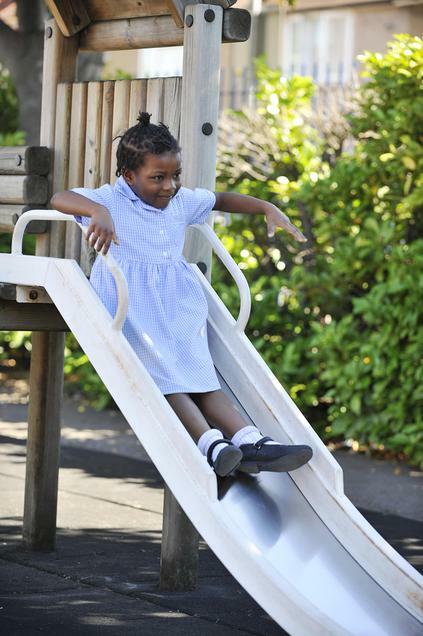 These operate on the basis that children attend either the 3 hour morning or afternoon sessions every day across the school week and academic year which enables families to fully utilise the Government 15 hour funding. This is our core offer and unfortunately we are unable to offer any other flexibility in how the 15 hours are taken. 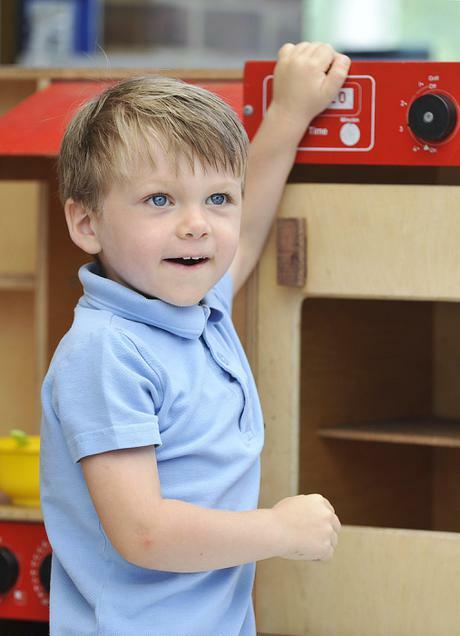 From September 2018, we also offer 30-hour places in our Nursery. 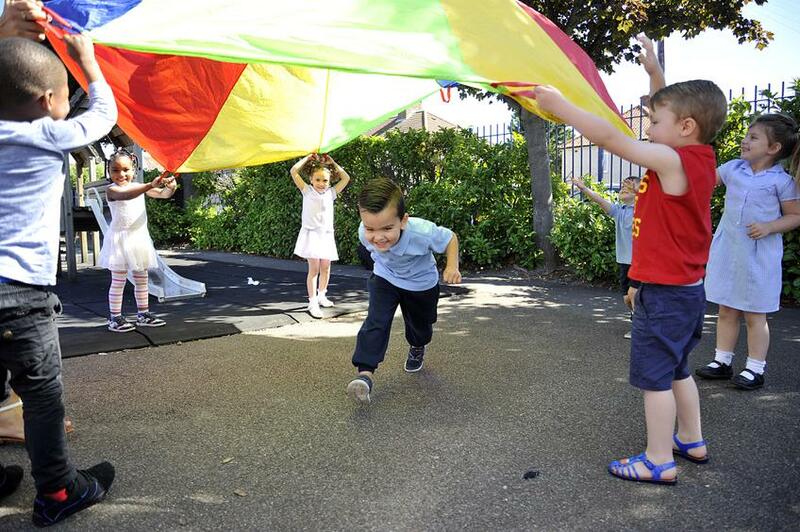 Children accessing our 30-hour places will attend our Nursery from 8:45 until 3:30 every day across the school week and academic year which enables families to fully utilise the Government 30 hour funding (we will not charge for the 45 minute lunch period between the morning and afternoon Nursery sessions). This is our 30-hour offer and unfortunately we are unable to offer any other flexibility in how the 30 hours are taken. 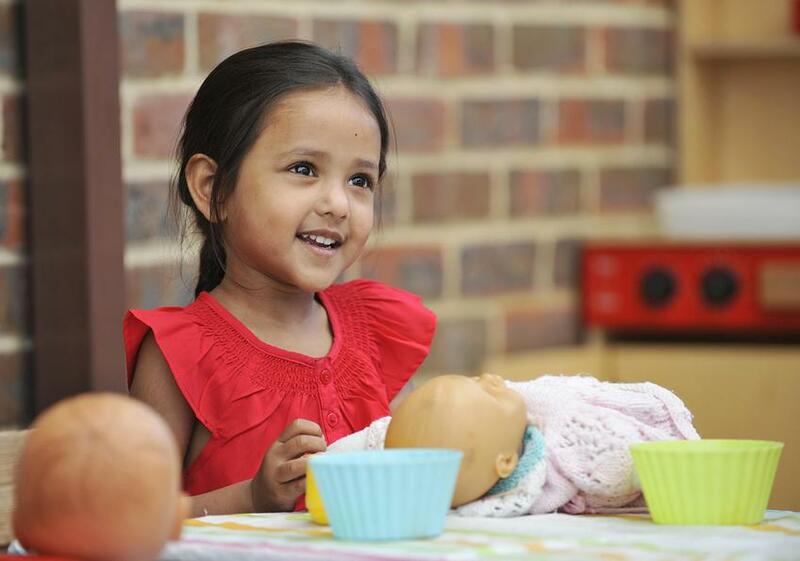 The Government provides additional funding for eligible families. For more information on eligibility, click here. For those parents who are not eligible for 30 hour funding, we will offer the opportunity for parents to utilise the Government 15-hour funding, and pay a 'top-up' fee in order for the children to attend for the whole day. This will be at a cost of £12 a session. There are a limited amount of places which will be filled on a first-come first-served basis. 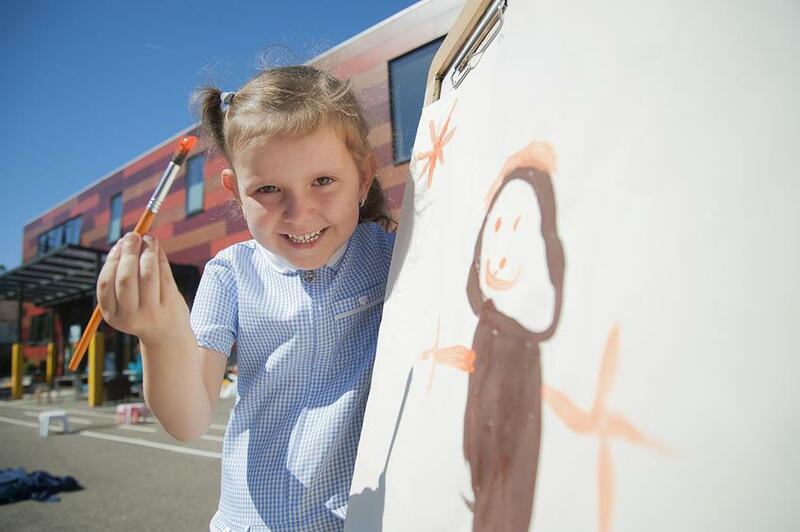 For an additional cost children would also be able to use our Breakfast Club and/or our After School Club- click here for more information on these services. Whenever there are spaces in our Nursery during an academic year, we will offer them to families of children who have turned 3 since the start of the academic year 'Rising 3s'. These spaces will be offered on the basis of age so the children who turn 3 first in the Autumn term will be offered the spaces first and so on. Please note the school can only offer these spaces where there are spaces in the Nursery that have not been filled by children already of Nursery age. 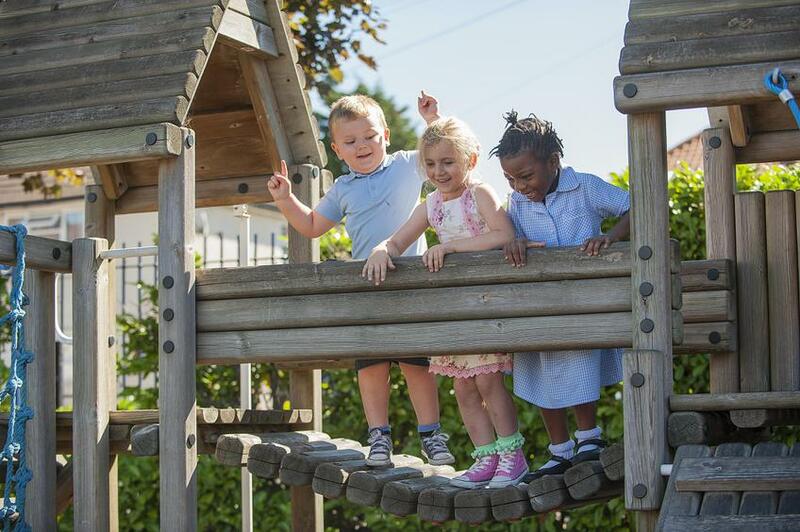 For more information on our Nursery, to arrange a visit or to enquire about booking a place, please contact the School Office.